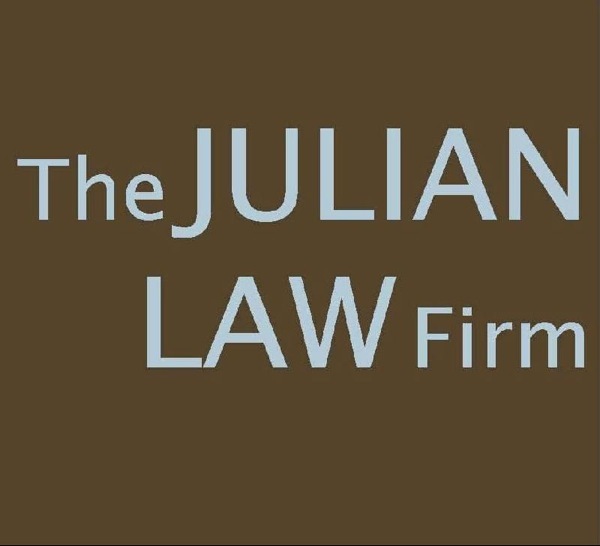 A conversation with The Julian Law Firm – Write with us! A conversation with John Julian, as seen in the Firm Footing Newsletter, by The Julian Law Firm. There’s no experience like recreational writing, and nothing like fine paper and quality printing processes to foster the desire to write. In 2004, my niece came to live with me. In between her all-day Saturday volleyball matches, I had time to think about my passion for journaling. From there, the idea of creating a space for journaling began to take shape. A year later, I opened TT Patton in downtown Barrington, a special place to find all you need to put your thoughts on paper, with a special focus journaling. What Is TT Patton All About? My customers enjoy writing and are looking for something a little different in their writing experience. They want to use fine products, but also want to find writing implements that speaks to them while saying something about who they are. I have products for men and women, children and adults, and for individuals with smaller budgets and for those with larger budgets alike. I was initially surprised by the number of men who enjoy stationery. I knew men would love nice pens, but after searching for fine stationery on gray paper or with brown masculine images…they order custom paper as well. • Letterpress stationery custom-made in Texas on a 100-year-old press. • Leather journals with pages hand-cut on the Amalfi Coast of Italy. Are the Products at TT Patton Expensive? I believe that everyone should have the opportunity to use beautiful paper to capture their thoughts, not just the very wealthy. At TT Patton, one will find personalized stationery that retails from $1.00 per card to $40 per card; journals priced at $10 and up to $400; and pens from $4 to $700. There is something for everyone! What Else Is There to Know About TT Patton? TT Patton offers a uniquely intimate retail atmosphere. The ambience is relaxing and personal. Many of my clients stop just to pick something up and end up staying for 30 minutes or more, just chatting about their lives and families. There is comfortable seating all around, so some customers even stay for tea and lunch! Many clients feel that the space is comfortable and welcoming, and they enjoy their shopping experience. That means my clients are actually appreciating what I prayed for the shop to be. I am concentrating on enriching an already unique space for my community in Barrington – for all ages. The most interesting feedback I ever received from a customer was from one of my teenaged students. She told me TT Patton was “the coolest” store! It was most rewarding to hear that from a young person living in the age of technology. Thus, I am in the process of completing the store’s lower level into a writing room for my younger audience, where I will host a writing summer camp this year. I want to encourage students to write and journal. Going forward, TT Patton will have a pronounced focus on students, and the lower level will serve as their own space to explore. I do host special events, often with different topics, led by local writers. I’ve hosted book clubs, girl’s night out, and non-profit group outings. In 2010, TT Patton is hosting a monthly one-day writing workshop, addressing topics related to “blogging,” “what’s next in life,” and “filling in the blanks of your past.” I will also have three one-week writing summer camps for students 9-12 years old, which will be the highlight of the summer. In the fall, look for more writing workshops for adults. What Other Services Are Available at TT Patton? I do offer calligraphy and fine writing services. In addition, I put together wedding pieces and coordinate the delivery of them. Finally, if you stop in and write a note to a friend or family member, I’ll even add the postage for you and mail it in my lovely mailbox. For more information, follow TT Patton on Facebook or Twitter, visit its website (www.ttpatton.com), call 847.277.0073, or stop in at 123 E. Station Street in Barrington, Illinois for a visit!